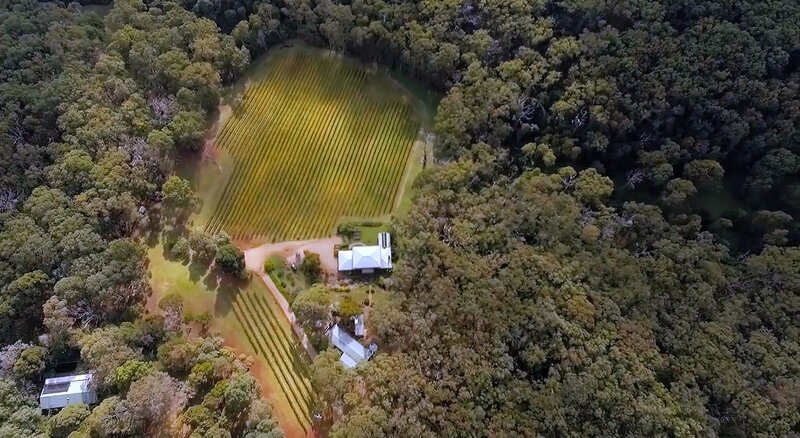 Located only a few hundred meters past Montalto, one of the regions busiest wineries, you’ll find Panton Vineyard. Tucked away behind the family home you’ll find a small Cellar Door with beautiful rural views where you can enjoy the equally beautiful cheese board and platters featuring local and seasonal produce which are best enjoyed with their excellent small batch wines. 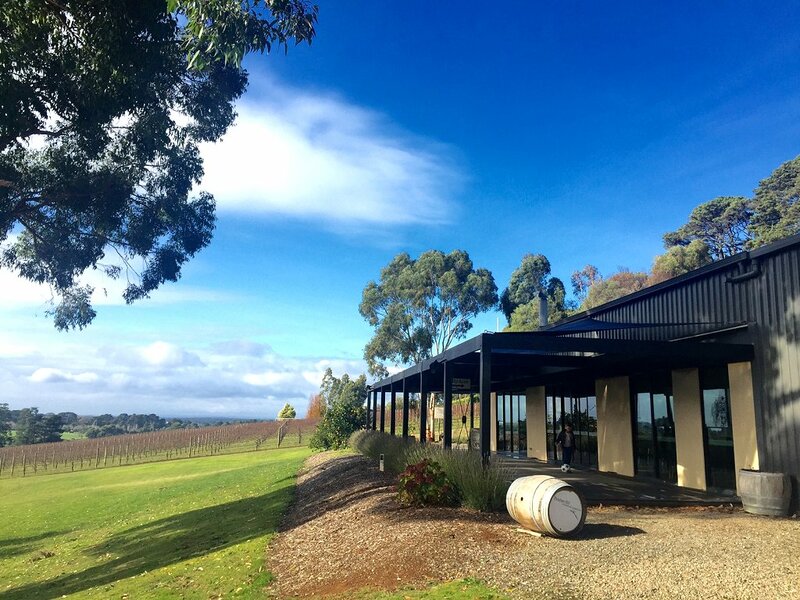 Tucked away at the end of a very long driveway off Merricks Road in Merricks you'll find Paradigm Hill, home to some of the best wines on the Mornington Peninsula. This is a true wine lovers destination, no food just great wine. Enjoy an informative tasting followed by a wine or two outside the cellar door overlooking the tranquility of the surrounding countryside. Here is a cellar door that is really tucked away in amongst a thick bush setting at the end of Ocean View Avenue in Red Hill South. An intimate cellar door leads out on to a large wooden deck adjoining a section of their Vineyard. Beautiful cheese platters are available and best enjoyed with a glass or two of their high-quality wines. 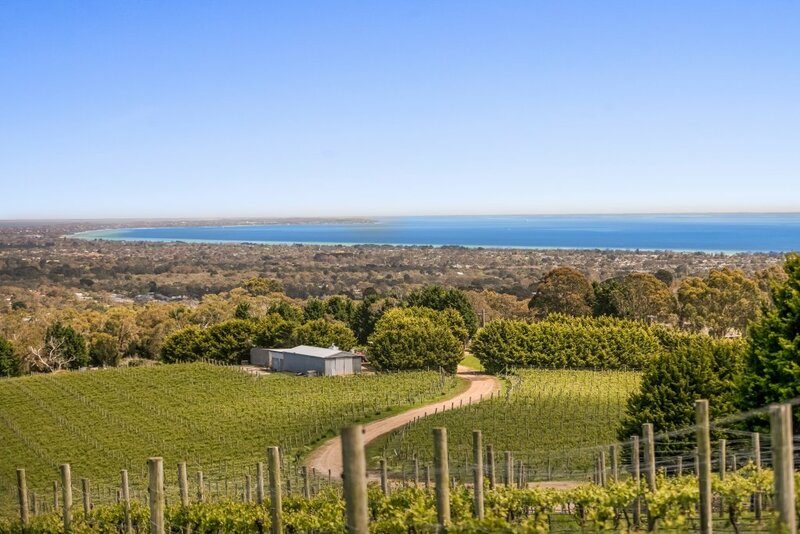 Arguably home to the best view of any winery on the Mornington Peninsula. Set high on a hill out the back of Rosebud, Blue Range Estate has panoramic views of Port Phillip Bay and Bass Strait which can be enjoyed from the restaurant or on the upstairs deck, with a glass of wine in hand of course. 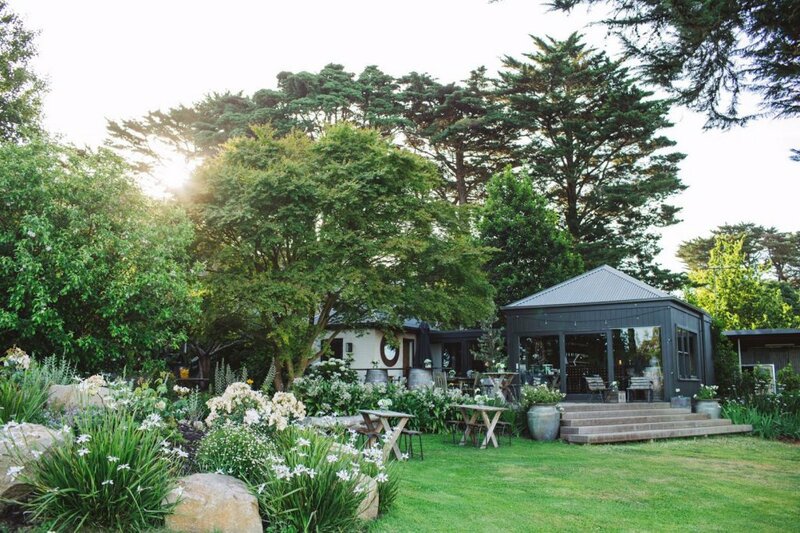 They have 4 luxurious villas on site and are home to Mornington Peninsula Glamping.